In a recent haircare survey that Batiste ran, results have proven that a massive ¾ of women don’t feel confident when their hair is looking bad!! !.....perhaps men will believe us now when we say were having a 'bad hair' day!! 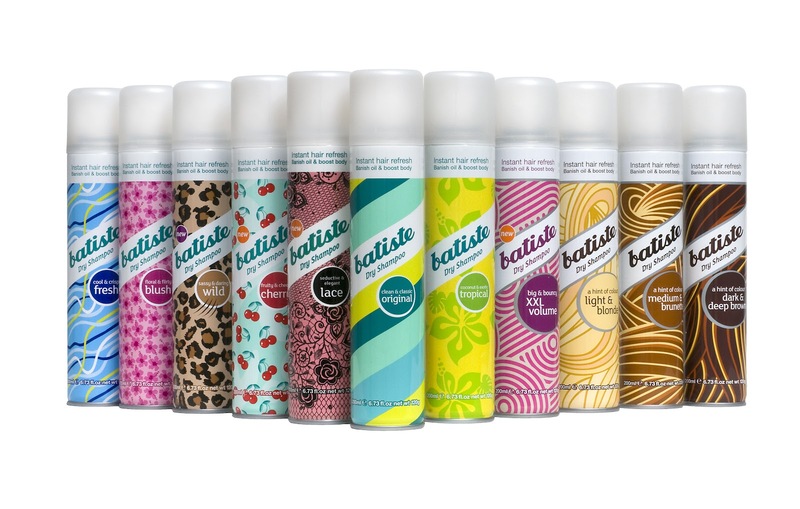 But thankfully now we have Batiste to save the day ....and 96% of women said their hair felt and looked better after using it. Apparently only 29% of women wash their hair almost everyday......ok if its short but a mare everyday if its longer!! 13% saying this happens at certain times of the month!!! Batiste's market has doubled in size in the last 2 years from £11.2m to £24.7m......and thats with big thanks to the huge percentage of women who cant be arsed to wash their hair everyday....me included....................so yey Batiste!! !